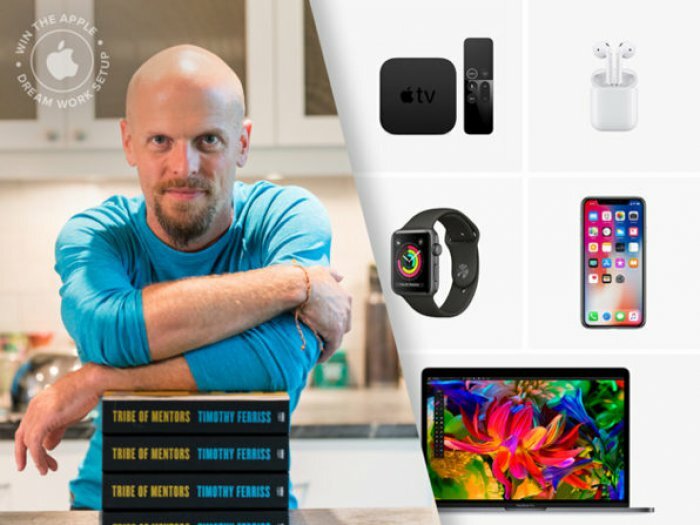 Mashable has teamed up with Tim Ferriss to gift three of their fans with amazing Apple bundles! To enter in this The Apple Dream Setup Giveaway grab your free entries by following few simple steps listed down below! The potential winner will be notified immediately via email or through Facebook.